You cannot add "I Love My Body Collection" to the cart because the product is out of stock. To dance is to love. 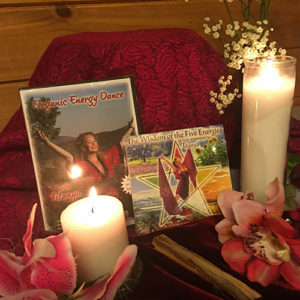 It frees our energy to move and flow in and out of our bodies creating space and a sense of harmony and joy. 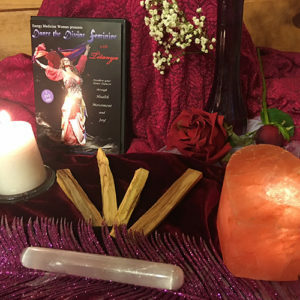 Dancing brings your energy into a state of radiant love for yourself and that then radiates to everyone and everything around you. 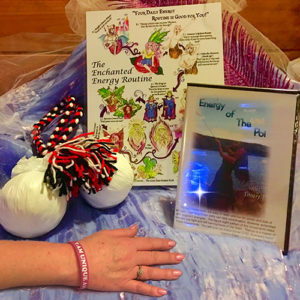 Knowing how to keep your meridians balanced and flowing will create a solid energetic foundation in order to maintain the love and joy the dancing brings you. 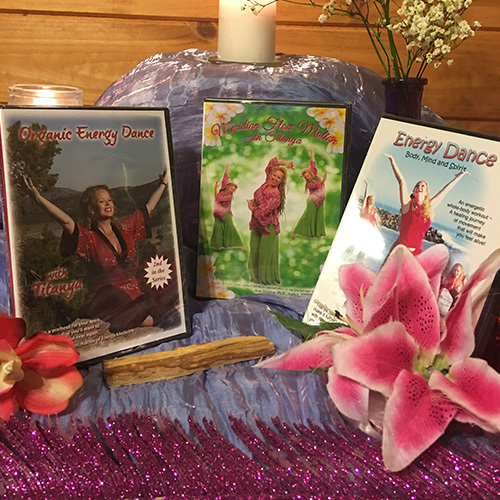 These DVD’s work together to bring true energetic love, joy and balance into your life, and your energy field. They are all fun, joyful and easy to follow along. 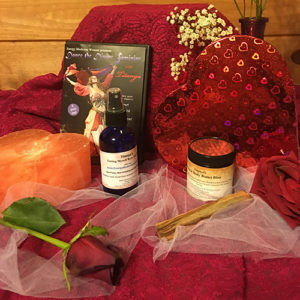 They are great to do on your own but also for a night of energy dance with your loved ones!